Free Rohingya Coalition (FRC) is an umbrella network of Rohingya refugees, their leading spokespersons, and international friends working together to end Myanmar genocide and build a viable future for the survivors of state-directed persecution. 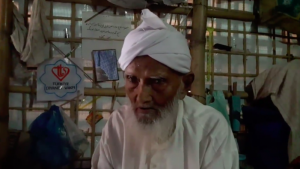 A leader of a global network of activists for Rohingya Muslims on Thursday called on Japan to actively speak out against the alleged abuse and genocide against Myanmar’s ethnic minority by the country’s military and strongly criticized Tokyo for its relative silence on a crisis that has become a major international concern. “There are 400 villages burned to the ground … Japan cannot be so out of line from the reality. 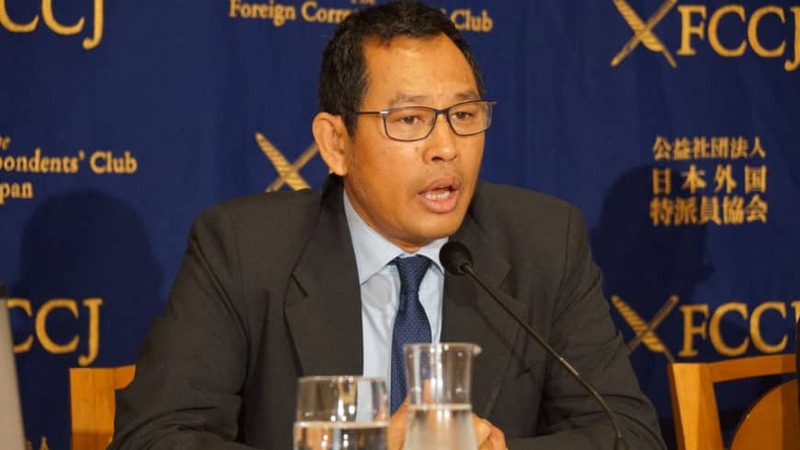 Rohingyas are treated as guilty (just) because they exist,” Maung Zarni, leader of the Free Rohingya Coalition, said at a news conference at the Foreign Correspondents’ Club of Japan in Tokyo. Around 723,000 Rohingya people fled to neighboring Bangladesh in the year after violence broke out in the Rakhine state in the Buddhist-majority country in August 2017, according to the UNHCR, the U.N.’s refugee agency. More than 40 percent of them were under age 12. In September this year, a U.N. fact-finding mission released a report on the situation, saying that the armed forces of Myanmar are the main perpetrator of the “gross human rights violations and international crimes” committed in Rakhine and other states. Zarni, who is visiting Japan to give speeches about the plight of the Rohingya people, said international intervention is imperative and Japan could take a leading role as the world’s third-biggest economy. “Japan can simply say we are going to have a policy review,” he said, signaling his frustration with the Asian country, which he views as not doing enough to address the humanitarian crisis. Michimi Muranushi, an international politics professor at Gakushuin University who will be giving lectures with Zarni, told The Japan Times that the Japanese government appears to be avoiding the use of the term “Rohingya” in consideration of the fact the Myanmar government does not recognize the people as citizens. When Suu Kyi visited Japan earlier in the month, Prime Minister Shinzo Abe said at a joint news conference that he values her efforts “to cope with a difficult agenda,” including economic reforms and “issues related to Rakhine state.” Abe also said the refugee issue poses a “very complex and grave” problem, and Japan will extend assistance to help them return to Myanmar and resettle there. The Japanese government is reportedly said to be considering accepting more refugees who have fled their home to neighboring countries for resettlement. Zarni said Abe should accept more Rohingya people as they could become “assets,” for example by becoming part of the country’s workforce, which is experiencing shortages as Japan struggles with a graying population and declining birthrate. 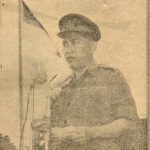 – Brigadier-General Aung Gyi, vice-chief of staff the Burma Armed Forces (Army), speaking at the mujahideen surrender ceremony in Maungdaw, 4 July 1961. Copyright © All right reserved. Free Rohingya Coalition 2018.